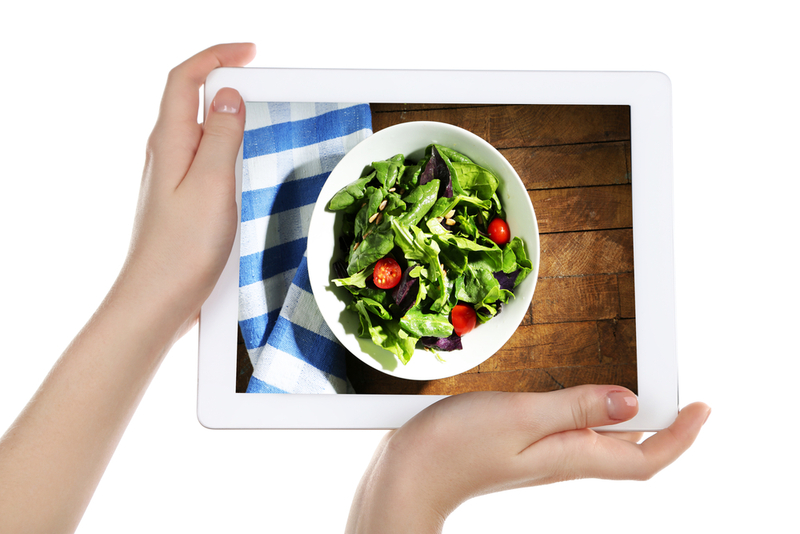 Starting an online ordering service is exciting for a restaurant. It presents another way to earn income outside of your establishment, boost business and get more orders than ever before. 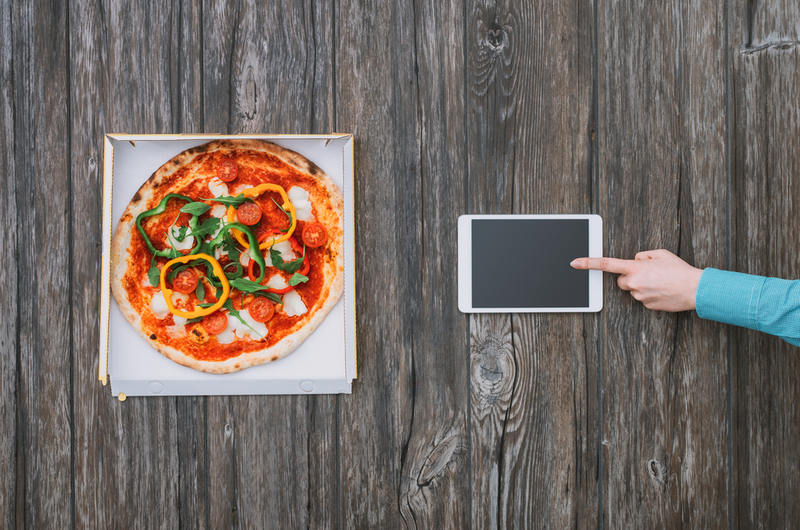 When you set up your online ordering service, you must keep the user experience in mind. Your efforts can backfire quickly if users find your website confusing or have questions about certain menu items. The online ordering option should be highlighted and easy to find so customers know it is an option. Have a flashing button or bright banner displayed prominently on every page to advertise your ordering or delivery service. Use tabs to guide viewers directly where they want to go, whether it is to view your daily specials, upcoming events or your menu. Online ordering provides a chance for your menu to shine via tempting descriptions of each dish. Since your customers will be ordering from the comfort of their homes, the one luxury they cannot afford is asking wait staff questions about menu items. So, it is up to you to make your menu options extremely clear on the website. Do not settle for bland a description that simply lists ingredients. Instead, employ adjectives to highlight each dish and bring it to life. Bland: Angel hair pasta with Alfredo sauce and assorted vegetables. Descriptive: House-made angel hair pasta with plump Portobello mushrooms and locally-grown heirloom tomatoes, dressed in a creamy Alfredo sauce made fresh in our kitchen with an assortment of savory herbs. The second option is sure to get your customers’ mouths watering and lets them know exactly what they will get with their order. One of the primary benefits of online ordering is that it allows customers to view all of their options without feeling pressured to make a quick decision. While it may seem counterintuitive, offering modifications often results in upselling and higher checks. If a customer is aware that they can customize their order by adding a few ingredients, those additions add up and increase your bottom line. Have all options displayed prominently in the appropriate areas to encourage customers to take advantage of their online ordering customization. You can add options directly under each menu item or make it one of the phases of the ordering process. People are visual creatures. Add a few photos of your dishes alongside your newly improved descriptions. This simple modification will help your online sales soar. Rule of thirds: The rule of thirds is common in the photography world. It is a simple way to add balance and visual interest to your photo. Angles: Certain angles actually work better for different dishes. For example, layered food (like burgers) would look great from a side shot, while flat food (like pizza) looks better from overhead. When in doubt, you can always opt for a 45-degree angle shot. Natural lighting: Food looks best in natural lighting, so try to get as close to a window as possible to bathe your dish in sunny goodness. Make sure to turn off the flash, as it can wash out the color of your food. 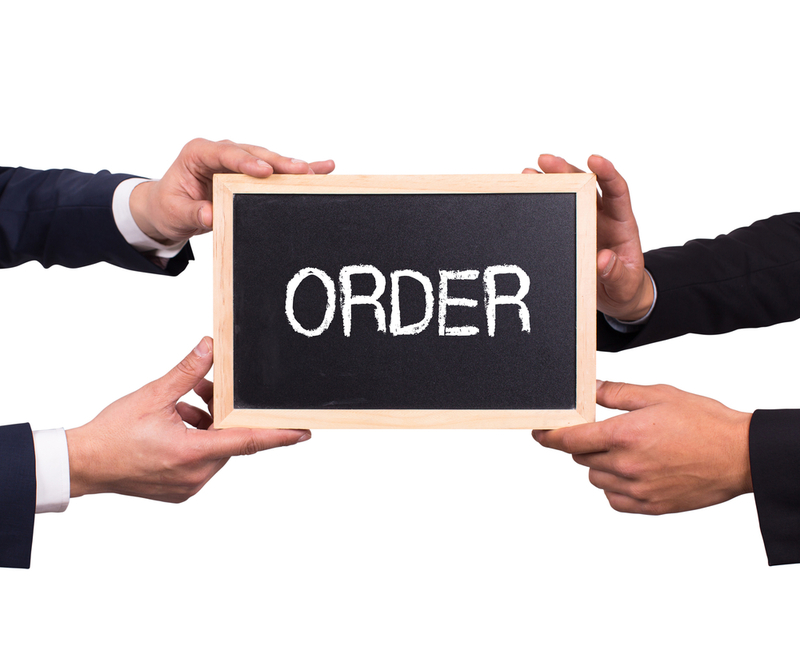 Once an order is placed, do not leave your customers hanging. Set up your online service to automate emails to your customers, confirming that the order has been received. You can add an estimated time that the food will be ready, so your customers do not arrive too early or late for pick-up orders. If you want to get advanced, you can install a food tracker that displays on your website and shows your customers which phase their order is in (order received, preparing food, food ready, etc.). Online ordering is a great way to boost your sales. These simple tweaks can help you get the most out of your new restaurant feature. With the holidays approaching, your restaurant will likely get an increasing number of large groups that will be turning to convenient ways to get food to their doors. Get ready for the holiday rush by prepping your online ordering service today. Interested in doing more with your online ordering? Contact us today to see how online ordering can grow your business.